Hi, I have a PDF I need to reduce by 89.5%. I have Mac. Which app would I need to do this? You can use this product on Mac system to compress PDF files easily. I don’t think this is what I need. This app reduced the files of a PDF, I need to reduce the page size. Do you have an app that does that? 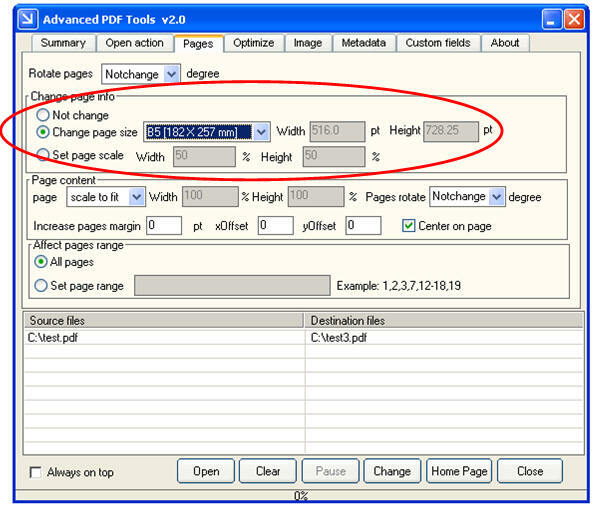 How to edit PDF summary in batch without opening PDF documents? How to set metadata to PDF through XML file? 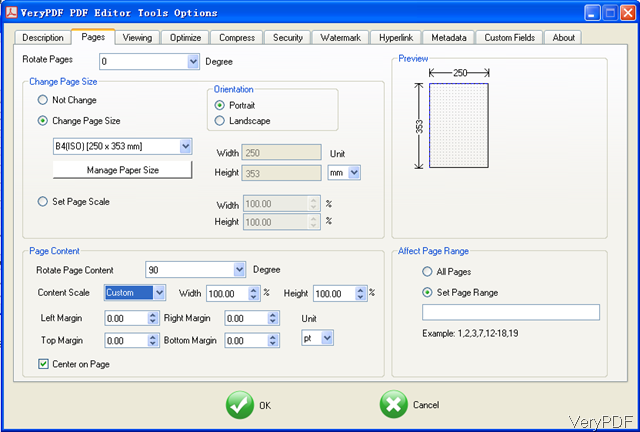 This entry was posted in Advanced PDF Tools, PDF Editor and tagged paper tools, reduce pdf size, resize PDF page. Bookmark the permalink.